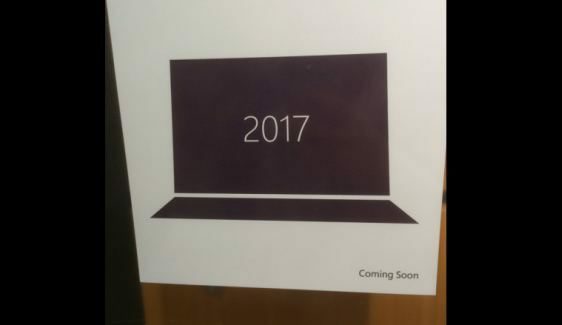 A photo taken inside Microsoft’s campus in Redmond suggests that could be a new Surface device in 2016 and three more may be coming in 2017. 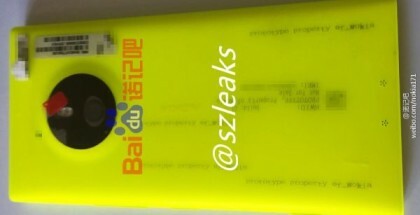 The photo shows a placeholder for a new Surface model in 2016 and three empty spaces for new products in 2017. Microsoft reportedly develops an AIO (all-in-one) PC for the living room that may debut as soon as September, according to sources familiar with the matter. 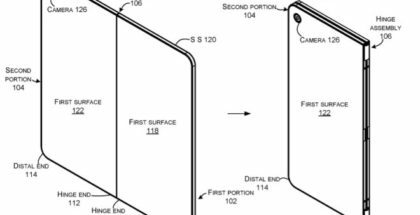 The three placeholders for 2017 could be for the second generation of Surface Book, the new Surface Pro tablet and the much-rumored Surface Phone. According to earlier reports, Microsoft will release the new Surface devices around April 2017, to coincide with the next big update of Windows 10 codenamed Redstone 2. 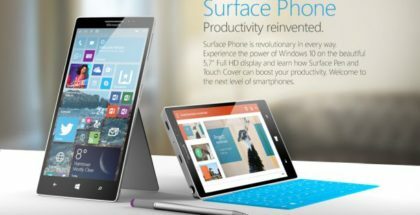 The launch of the Surface Phone could also be scheduled for 2017, when Redmond is expected to focus on Windows 10 Mobile and introduce new features around Continuum for Phones. 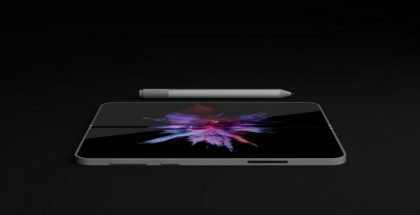 One of the company’s executives already hinted that such a phone would be released and it would be a category innovating device.